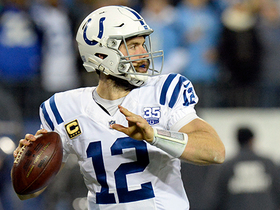 The Titans have allowed 25 total points over their last three games and will face the Colts in Week 17. 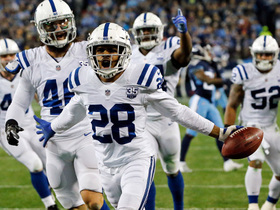 The Titans allowed only 47 rushing yards in the 17-0 win over the Giants in Week 15. They will host Washington on Saturday. Tennessee allowed just 255 yards during Thursday's 30-9 win over Jacksonville. 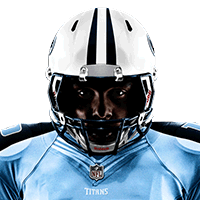 The Titans enter Week 14's divisional tilt with Jacksonville as the sixth-ranked scoring defense (20.4 PPG). 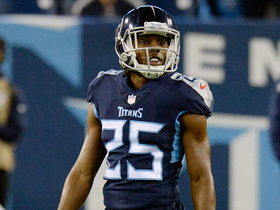 The Titans boast the league's sixth-best scoring defense (20.3 PPG) entering a Week 13 matchup with the Jets. 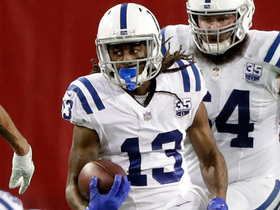 Analysis: Tennessee has witnessed a slight drop in defensive production over recent weeks, but the unit still projects as a high-level play in Week 13 with the Jets traveling to Nashville. 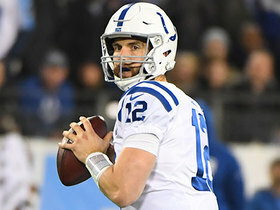 New York presents the perfect opportunity for a bounce-back performance following consecutive divisional letdowns against the Colts and Texans, during which Tennessee allowed 30-plus points in both contests. Regardless of who's under center for the Jets, Tennessee figures to return to its old form. 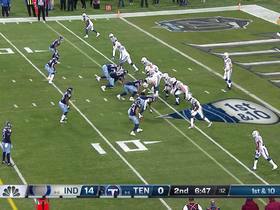 The Titans boast the second-ranked scoring defense (18.9 PPG) in the NFL entering their Week 12 matchup with the Texans. 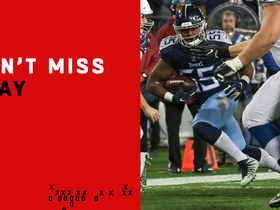 The Titans held the Patriots to just 284 total yards of offense and 16 first downs during Sunday's 34-10 win over New England. 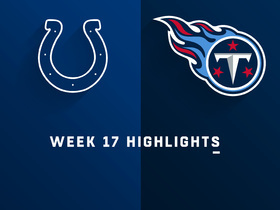 Tennessee takes on the Colts in Week 11. The Titans boast the league's best scoring defense (17.6 PPG) entering their Week 10 matchup with New England. 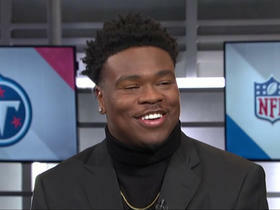 Tennessee Titans linebacker Jayon Brown joins "NFL Total Access" and breaks down how to beat New England Patriots quarterback Tom Brady and Indianapolis Colts quarterback Andrew Luck. 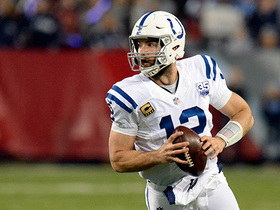 Indinapolis Colts QB Andrew Luck leads team to crucial victory over Tennessee Titans in Week 17.